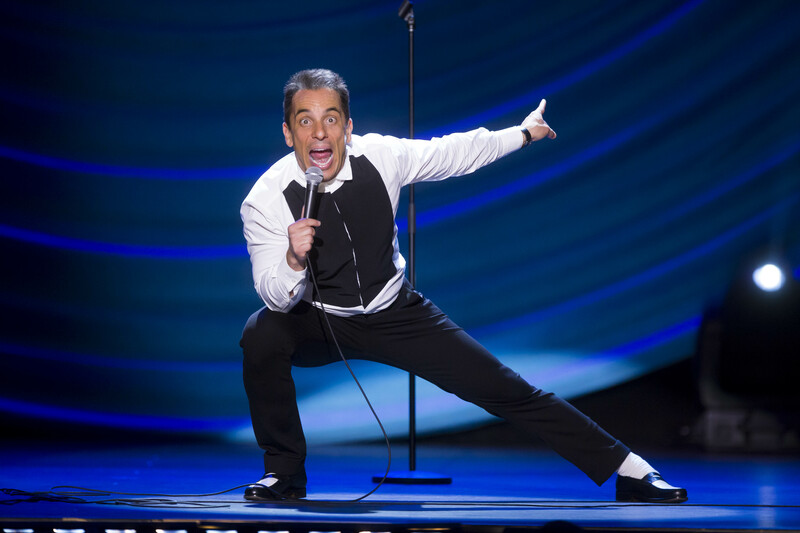 Sebastian Maniscalco: Why Would You Do That? Comedy Premier was the "most watched" 2016 Comedy/Variety Special on SHOWTIME®. Ticket range from $39.75-$59.75 depending on seat selections.